BeautyBlender is my absolute favourite method of application for foundation and concealer, and I’m a big fan of the BeautyBlender Liner Designer and BeautyBlender Bounce Foundation so whenever there’s a new BeautyBlender launch, I’m onboard. Over the last six months or so, I’ve enjoyed trying new loose powders from both drugstore and higher end brands after assuming loose powder wouldn’t work for my super dry skin. 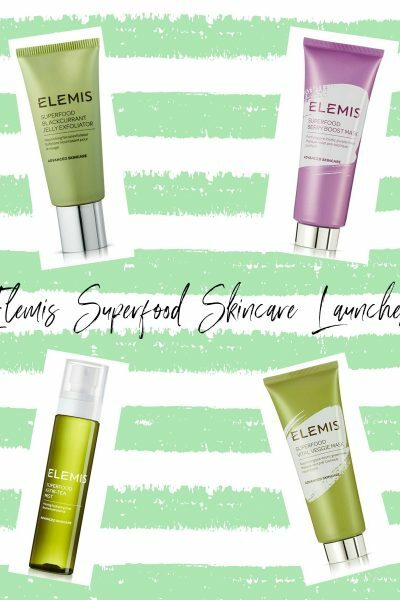 Loose powder doesn’t have to be drying and I’ve found that it’s all down to the layers of hydration below the powder which makes all the difference as well as the tool I use to apply my powder. The BeautyBlender Power Pocket Puff really appealed to me as I’ve used reusable powder puffs before but the Power Pocket Puff looked to have quite an innovative design. The BeautyBlender Power Pocket Puff is £13 which I didn’t think was bad for a dual sided powder puff, especially of this quality as the Laura Mercier puff is £13.50 and is one sided. The puff is much bigger than I thought it would be with one neon pink super fluffy side, and the other side is a tan coloured rubberised sponge. What makes the puff so unique is that there’s a satin lined pouch in the middle where you can place your fingers whilst using either side for a more controlled application, or there’s an elasticated, satin ribbon which you can also flip to the opposite side you want to use for a lighter application of powder. The puff is quite easy to wash too, by using a liquid brush shampoo and it dries relatively quickly. I really didn’t expect the puff to be so well made, but it’s all stitched together so I’m hoping that means it’ll last for a long time. 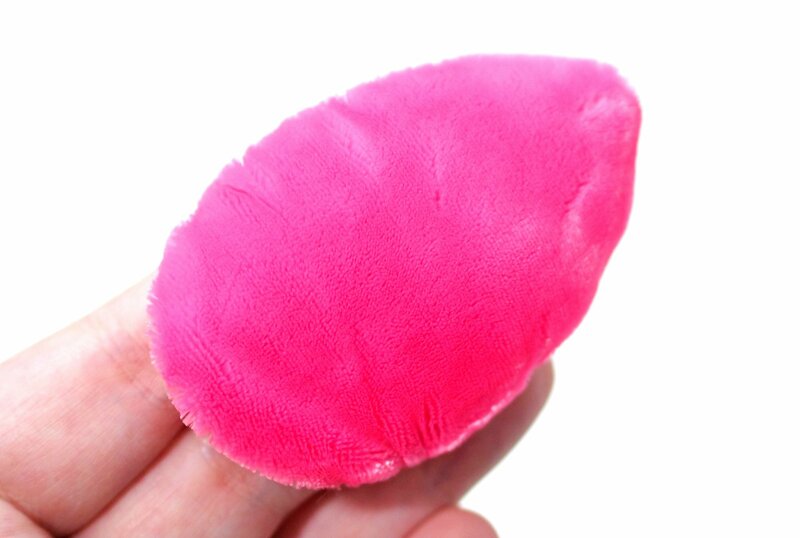 I am not really into the whole baking method, but for those of you that are, the BeautyBlender Power Pocket Puff would work excellently as you can load the pink side with loose powder and dab it onto your baking areas. 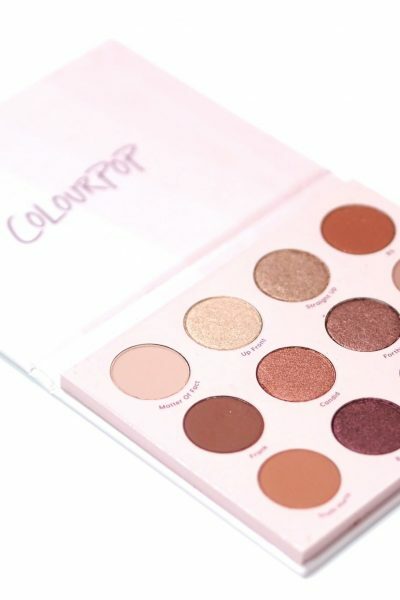 The size is great too and it applies powder to your undereye area in one dab, and the pointed tip means you can be more precise should you want to. I love how the puff doesn’t make my skin look as cakey or dry like powder brushes can and I’m a massive convert.. So much so, I think it’s one of my favourite beauty finds in a long time, and for £13 it’s a must have in my collection and I ordered a second puff last week as I don’t want to be without it between brush washes. 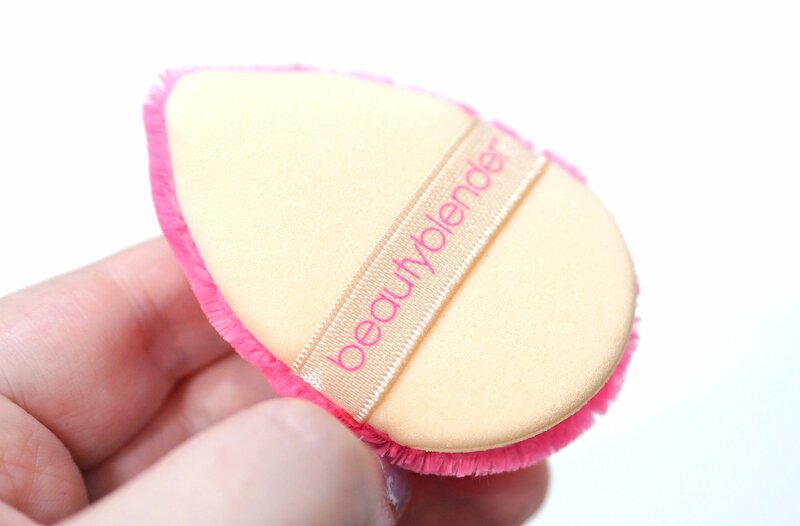 Have you tried the BeautyBlender Power Pocket Puff? Do you like to ‘bake’ your makeup?